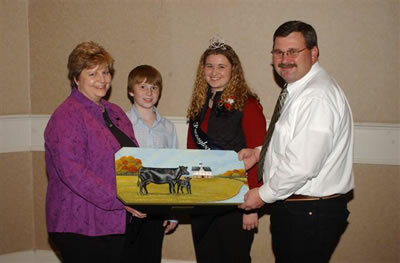 The PA Angus Association held it’s annual meeting on Sunday January 6, 2008 in conjunction with the 92nd annual PA State Farm Show. A meal of top sirloin Angus beef was enjoyed by 166 members and guests. 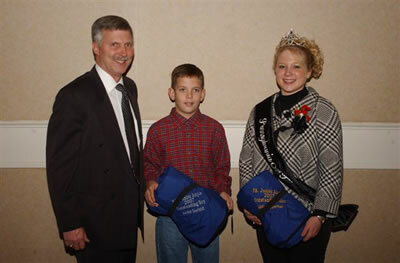 Cox Cattle Company of Evans City, PA, and the PA Junior Angus Association sponsored the meat for the meal. 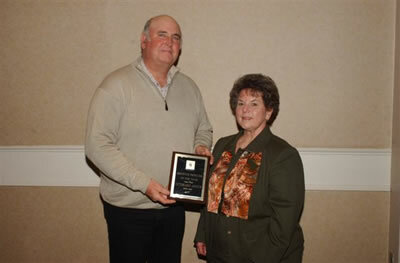 Elections were held during the meeting and Bob Hay, Friedens, was elected President of the PA Angus Association. 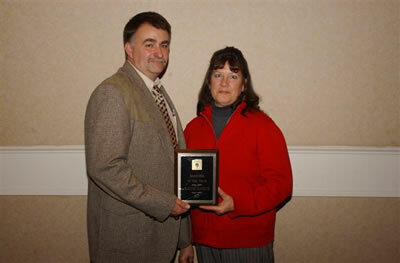 Vice-President is Cheryl Fairbairn, Coatesville, Secretary, Barb Weaver, New Holland; and Treasurer, Brad Bishard, York. Four new directors were added to the PA Angus board of directors. They are Chad Cash, York; Mark Foore, Seven Valleys; Tom Gilliland, Troy; and Tim Livingston, Dover. Preferred pages were sold for the new 2008-09 directory totaling $4300. 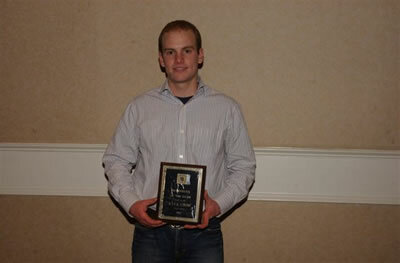 Awards were given to the following: Promoter of the Year was awarded to Sinclair Cattle Company, Warfordsburg, PA; Breeder of the Year Award, Rains Angus, Mercer; Herdsman of the Year, Kyle Grim, East Berlin; Family of the Year to Tim Livingston Family of Dover, PA, and Seedstock Producer of the Year Award to Sam and Sherrill Wylie, Octoraro Angus, Breezewood, PA. The 2008 Angus Queen is Jaclyn Upperman, Chambersburg, with princesses including: Heather Cox, Evans City; Katrina Frey, Quarryville; Hannah Grim, East Berlin; Kate Livingston, Dover; Amanda Thompson, Wellsville; and Lindsay Upperman, Chambersburg. The 2008 Sweethearts include: Alexis Cash, York; Amanda Cole, Bentleyville; Andrea Foore, Wellsville; Valerie Coleman, Shirleysburg; Elizabeth Trowbridge, Meshoppen and Maria Trowbridge, Meshoppen. Outstanding Boy of the year was awarded to Jordan Seefelt, Port Alegany, PA; Jaclyn Upperman, Chambersburg, was awarded Girl of the Year. 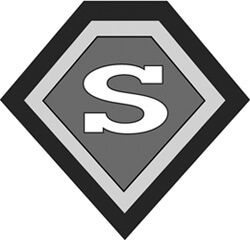 Family of the Year to Tim Livingston Family of Dover, PA.
Seedstock Producer of the Year Award to Sam and Sherrill Wylie, Octoraro Angus, Breezewood, PA. 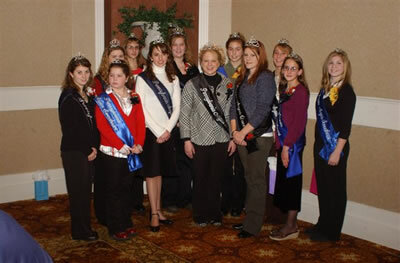 The 2008 Angus Queen is Jaclyn Upperman, Chambersburg, with princesses including: Heather Cox, Evans City; Katrina Frey, Quarryville; Hannah Grim, East Berlin; Kate Livingston, Dover; Amanda Thompson, Wellsville; and Lindsay Upperman, Chambersburg. Outstanding Boy of the year was awarded to Jordan Seefelt, Port Alegany, PA.
Jaclyn Upperman, Chambersburg, was awarded Girl of the Year.